Hear, hear, new OmniThreadLibrary is here! You can get it now on git, download the ZIP archive, install it with Delphinus or with GetIt. 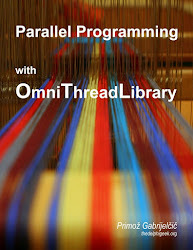 For more information, visit OmniThreadLibrary home page or write your question on the forum.